Well this might have come as not much of a surprise but it still feels good anyway! 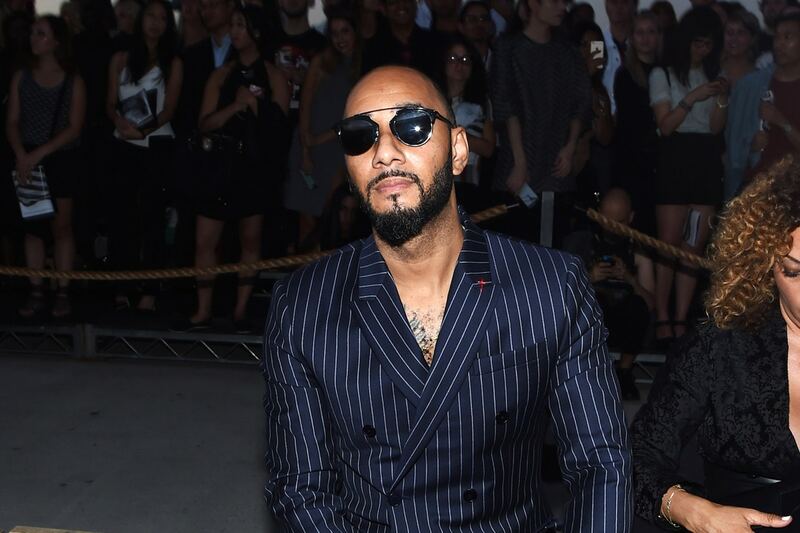 Its just been announced that American iconic producer Swizz Beatz is coming to SA to join Black Coffee’s Music is King concert line-up. Swizz and Coffee;s relationship has grown over the years and to have one of the most talented producers in the world right now joining the upcoming experience is a treat! The international musician will be joining other headliners Nasty C, Lady Zamar, Burna Boy and Riky Rick at the concert taking place on 15 December in Johannesburg at the Ticketpro Dome.